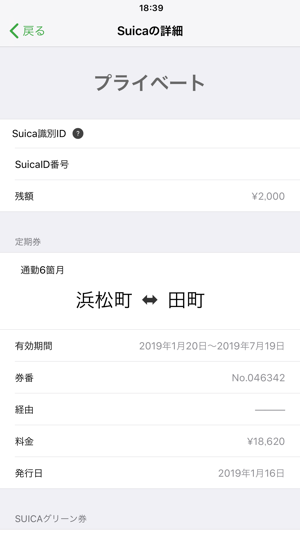 The application technically works fine, and I successfully created an ApplePay/Suica card using it. 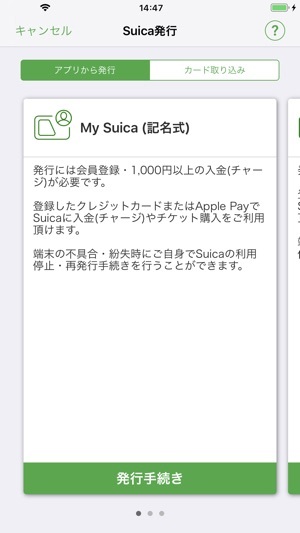 But the application is only in Japanese ... five star when the English version exists (as advertised). 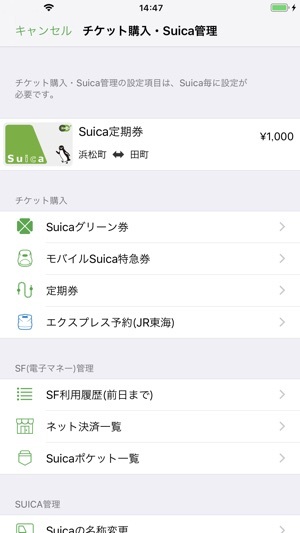 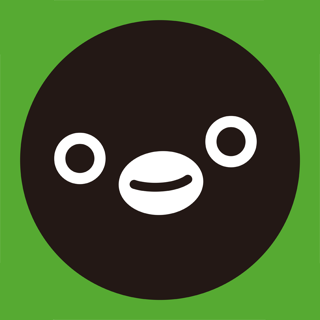 Nota: for those who wonder, iPhones 8 and above can all use ApplePay/Suica, but concerning the iPhone 7, only models sold in Japan are compatible. 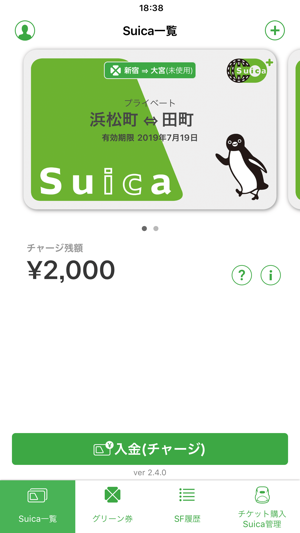 Even though the app advertises the English language as supported on the store, everything is Japanese in the app, except the cancel button... how inconvenient! 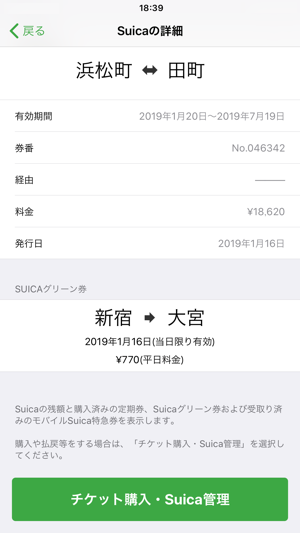 If your iPhone 7 or 7+ is not purchased in Japan the app simply doesn’t work.